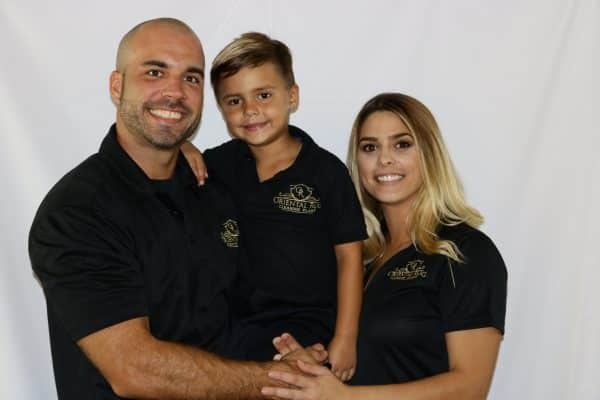 Our Area rug cleaning St Petersburg Fl company is family owned and operated and we have a 100% PET ODOR REMOVAL GUARANTEE! Thats right, if your rug has pet urine odor, we guarantee to the removal of the odor that emits from the rug. 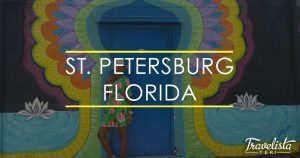 St Petersburg is one of the most beautiful cities for us to travel, pick up and deliver rugs is in the city of St Petersburg Fl. When it comes to pet odor removal, sure the stain itself can often be permanent but the techniques that we use guarantees the removal of the odor. We offer pickup and delivery St Petersburg FL and surrounding areas. We do not charge extra for rugs with fringes. And speaking of fringes, we can take your dirty fringes and make them look brand new again. We use a specific cleaning solution for cleaning of fringes then use a high pressure flushing process to remove the soils with ease. If your current area rug cleaner struggles with getting your rugs fringes looking good, give us a try and you will be amazed of the outcome. HAVE YOUR SEEN OUR VIDEOS? Head over to the homepage or contact page of our website to check out the step by step process we use on your rugs. We would like to talk about a little bit of the history that makes the city of St Petersburg so important to us. 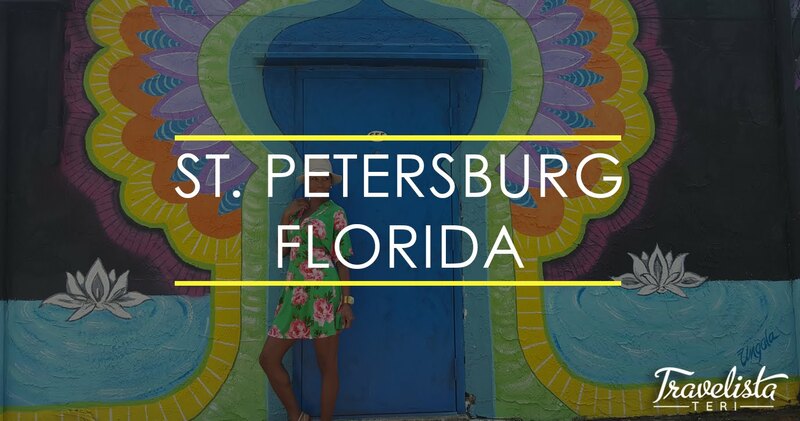 Our area rug cleaning company loves the beautiful city of St Petersburg Fl and here are a few reason why. St. Petersburg FL still remains the resort style town the founders hoped for, a community of pelicans, dolphins, sunshine year round and boats as far as the eye can see. In the late 1800’s a General by the name of John Williams came from the Detroit area and bought 2,500 acres in Tampa Bay. He envisioned a grand city with parks and broad streets, which is the trademark of today’s St. Petersburg area. The city’s first hotel was named after his birthplace, Detroit. About a decade later, Peter Demens, a Russian aristocrat, brought the Orange Belt Railway to St. Petersburg FL. In June of 1888, the first train arrived, carrying empty freight cars and one passenger, a shoe salesman from Savannah. Built slow and steady, with unpaid laborers, the railroad finally chugged to St. Petersburg. Demens named the city after the place he was born, which just happened to be St. Petersburg, Russia. St. Petersburg was turned into a city around June 1903. The year 1914 brought a couple great things to St. Petersburg. The first is Americas past time, aka baseball. Spring training started here first and Florida’s love affair with baseball began that year when the city’s former mayor, Al Lang, convinced Branch Rickey to move his St. Louis Browns baseball team to the city for baseballs preseason. The second great thing was the beginning of commercial aviation. Tony Jannus flew his airplane across Tampa Bay in 23 minutes, skimming across the water at a height of 50 feet. The event is commonly hailed as the birth of commercial aviation. December 1, 1915 was when the first library was built. Known for its beauty and unique style, it also remains in operation today. Soon after the first big growth boom started with an invasion of tourists to the area. The 1920’s were the real beginning of the “want” to be in St. Petersburg. Not only do we provide pickup and delivery as well as full submersion washing of your area rug St Petersburg FL area, but many other services to go along with the cleaning. 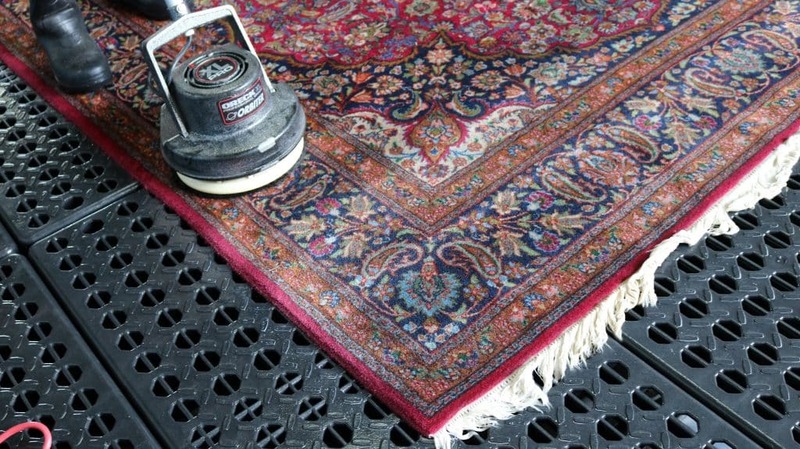 We know there are many rug cleaning companies to choose from. Some have been around longer, some have more employees. We think there is a new era coming in professional rug cleaning St Petersburg Fl area. If you have tried others and the job just wasn’t exactly what you hoped for then consider giving Oriental Rug Cleaning Facility a try. 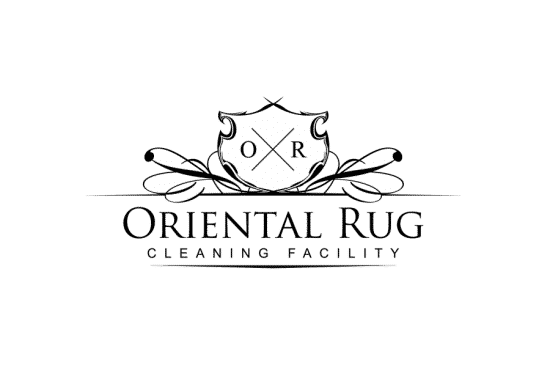 Our state of the art oriental rug cleaning equipment combined with years of education and rug cleaning service to the St Petersburg area, you will pleasantly surprised on the outcome of your rug cleaning service with our company. From the moment you set up an appointment with our friendly office staff, to the follow up call the next day ensuring your service and rug cleaning was top notch, you will see and feel the different with our company. Our goal is to keep you updated throughout the process. You get a text notification when the original appointment is set up in our system, another notification when we are in route to your home the day of the cleaning, that way you don’t have to wait around wondering when your cleaning crew will arrive. If there are any concerns during inspection we will call you again to notify you of problems that may arise during the washing process. All in all our goal is top notch customer service and the best area rug cleaning results in the St Pete area. Give us a call today. In need of pet urine odor removal St Petersburg FL? 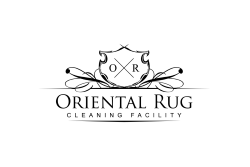 We guarantee the odor removal for all of our rug cleaning. Looking to protect your rug from future spills and pet accidents, we offer a protectant that give your area rug a protective coating similar to rainX for your car windshield. Is your rug sliding around on the hard surface it resides on, we off some of the best oriental rug padding in the industry. Not only does it help with safety, but also protects the floor underneath from scratches and harmful dye transfer. Our rug cleaning experts have the knowledge and skill to tackle almost any type, age or origin of rug. Give Oriental Rug Cleaning Facility a call today 813-344-5112 for a FREE estimate on your area rug. We love our St Petersburg FL customers and we constantly do all we can to ensure a fantastic overall customer experience! As mentioned before, we place high value on communication. Once your rug is back in our facility, it will be subjected to a thorough inspection by our head rug technician. If there are any specific concerns or questions, our head rug technician will call you to discuss before beginning any portion of the service. We strongly believe that keeping you in the loop during the process helps to ensure an overall satisfactory experience with our company! Whether you are speaking with our head rug technician, our pick up and delivery technicians, or a member of our office staff, you will be greeted by a friendly voice, ready to help! It is our belief that this open, friendly and encouraged communication is one of the big factors that sets us apart from the rest! Chat with a team member through our live messaging service on our website, or give our office a call at 813-344-5112 and see the difference for yourself!